Business, work and Taurus career all take center stage in these free yearly horoscopes. 2011 Taurus business horoscope predictions and astrology forecasts for Taurus cover the full year ahead and provide a broad overview of Taurus finances, work and career matters. Get down to business with these Taurus work and business horoscopes covering the whole of 2011. 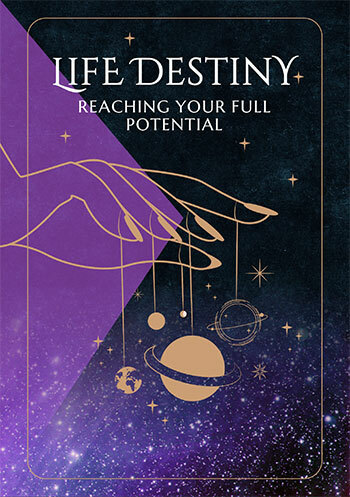 Things have been ticking along in the later months of 2010, with Neptune and Chiron having come together for one last time in your career sector in December and Saturn and Venus' encounter in your work sector in November giving you a clearer sense of perspective on both the job and career fronts. With Saturn in your work sector for the whole of 2011 and not due to leave until October 2012, it's the 22 days Venus spent back with him last November that has left you with a much clearer sense of what you want on the job front. This allows you to move into 2011 not only knowing what you want on the job front, but with the patience and the commitment to do what it takes, for as long as it takes to make things happen. This creates the kind of stability that you haven't had on the job front for a few years, especially with last year's ups and downs. 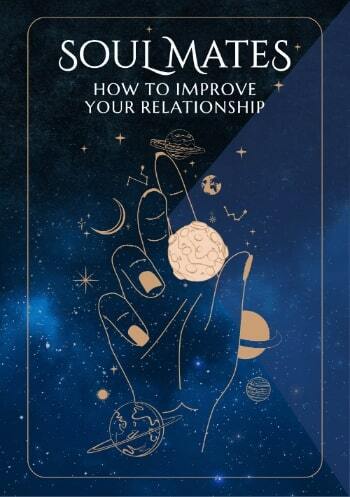 Even though Saturn will hold you to account and he'll be asking you to give more of yourself than you ever have before, there'll be a certain amount of satisfaction that comes with knowing that you're performing at your best. There might be some job pressures in late March, with Jupiter moving into opposition with Saturn from the 27th March to the 1st April, but that will be more a check to ensure that things are on track. At the same time 2011 is a year for finally chasing those big professional dreams, especially with the work ethic and commitment to back it up. It's Chiron's departure from your career sector on the 9th February that leaves you free to make the most of Neptune, planet of dreams and fantasy's last months here, even though he'll be absent for the first time since January 1998, between the 5th April and the 5th August. Your professional year won't take long to get moving, with Mars' move into your career sector on the 16th January getting things moving. Saturn will turn retrograde 10 days later, staying in retrograde motion in your work sector from the 26th January to the 13th June. This will allow you to work behind the scenes, but will also allow career matters to come to the fore. Mars will remain in your career sector from the 16th January to the 23rd February and it's during this time that the Sun and Mercury will come and go, the Sun arriving on the 20th January and leaving on the 23rd February and Mercury arriving on the 4th February and leaving on the 22nd February. It's a week after Mars leaves your career sector that Venus will arrive, spending from the 2nd to the 27th March on her own with Neptune, putting the planets of desire and dreams together, for the first time on their own, with no practical forces butting in since February 2005, 6 years ago. This gives you a chance to invest in your professional dreams, with September and October the months when new work opportunities are likely to open up. You might also like to read your Taurus Horoscope for 2011 or your free 2011 Taurus horoscope forecast, with predictions for money and finances in the prior year in our 2011 Taurus career, Taurus 2011 money horoscope predictions and astrology forecasts. Your $Sign 2018 money horoscope and Taurus yearly career horoscope are now available too!